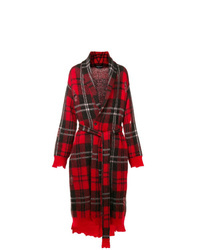 Alexander McQueen Plaid Single Breasted Coat £3,037 Free UK Shipping! 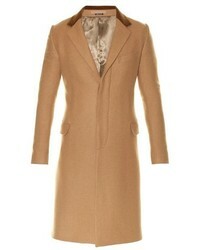 Alexander McQueen Oversized Single Breasted Coat £2,569 £3,211 Free UK Shipping! 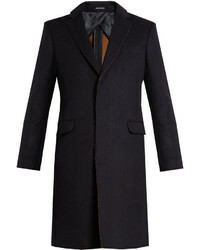 Alexander McQueen Distressed Tartan Knit Coat £1,174 £1,958 Free UK Shipping! 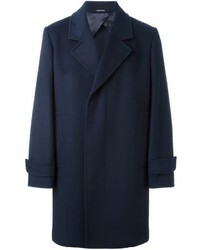 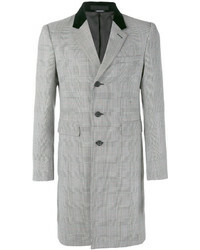 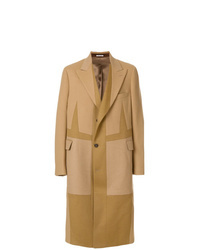 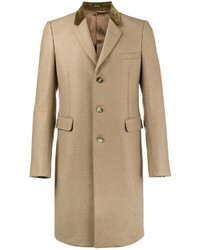 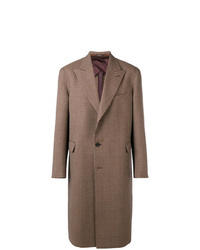 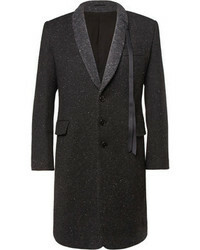 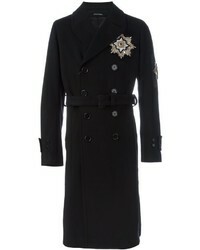 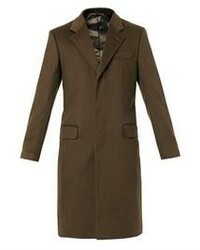 Alexander McQueen Chunky Knit Buttoned Coat £1,122 £1,403 Free UK Shipping! 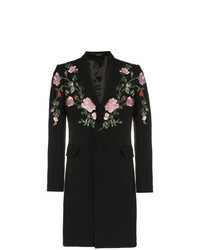 Alexander McQueen Floral Embroidered Single Breasted Wool Blend Coat £2,299 Free UK Shipping!